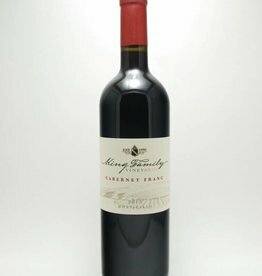 Virginia - City Vino, Inc.
Classic dark fruit flavors, medium bodied with nuances of earth and pepper. Slight herbaceous and cassis nose with a bit of leaf and sweet oak. Nice round bodied wine with a delicate, long finish. 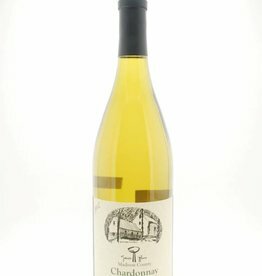 Pale lemon gold color with a mild mineral fruit palette, good underlying acidity. 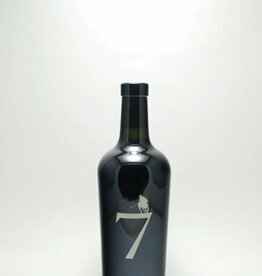 A well-balanced, enjoyable wine. A super value in a bright, clean, fruit driven chardonnay. 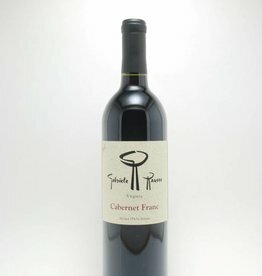 Aged for nine months in a combination of both concrete and French oak, this Cabernet Franc has a smooth mouth-feel, with notes of white pepper, black tea, musk, red cherry, and violets. 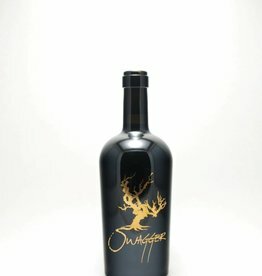 Subtle, fine tannins are balanced with a lifting freshness. Made from Chamborcin and fortified with grape spirit brandy before being aged in Virginia Bourbon Barrels from the Bowman Distillery for at least 18 months.